For live bookings & copies of "Something Better" and "This Is Not What You Expect" please contact hartleywhite at gmail dot com. 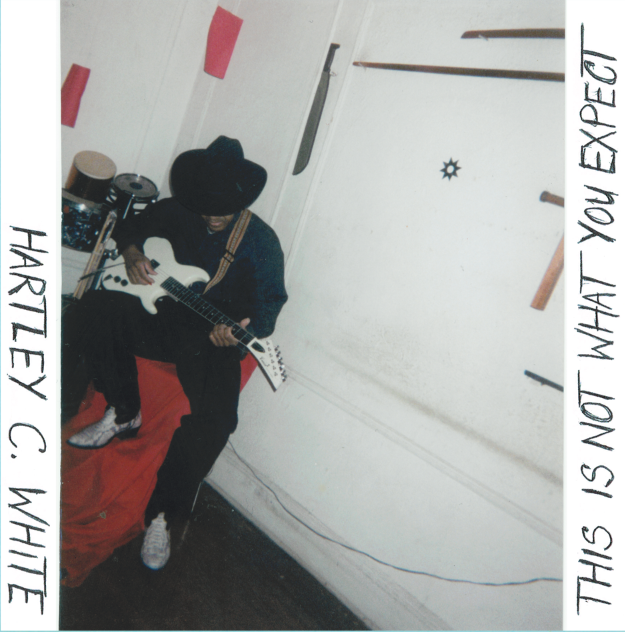 Hartley C. White is a contemporary musician. 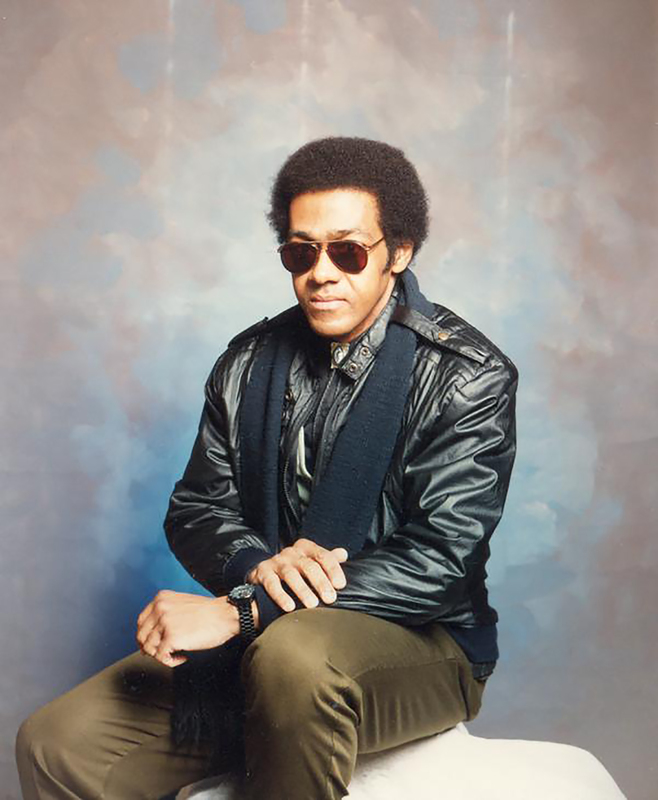 Originally from Kingston, Jamaica, he's lived in Corona, Queens since the 1980s. A student of martial arts since 1966, Hartley is the progenitor of a style he calls Who-pa-zoo-tic Music, "a non-classical music" based on the "broken rhythm" of Bruce Lee's jeet kune do. This Is Not What You Expect, a vinyl compilation of material from Hartley's first four albums (self-released 1984-2009), was released on the OSR imprint in 2014. Frequent collaborators on Hartley's recorded and live material include percussionist Larry McDonald (known for his work with Bob Marley, Lee "Scratch" Perry, Gil Scott-Heron, Taj Mahal etc. ), Sylvie Walder, saxophonist Tom Smith, vocalist Angie Rodriguez, guitarist Vinny Giannettino, Sarah Smith and Zach Phillips of Blanche Blanche Blanche, Quentin Moore (Big French), and the engineers George Dugan and Josh Silver. -- Anthony Fantano (The Needle Drop) on "This Is Not What You Expect"
-- Andrew Earles (Still Single) on "Something Better"
-- Shotgun Seamstress on "This Is Not What You Expect"
-- Maximum Rocknroll review of "Something Better"
-- The Vinyl District on "Something Better"
-- Jayson Greene (Pitchfork, Wondering Sound) on "This Is Not What You Expect"
-- Matt Korvette (Yellow Green Red, Pissed Jeans) on "This Is Not What You Expect"
-- Ad Hoc on "This Is Not What You Expect"